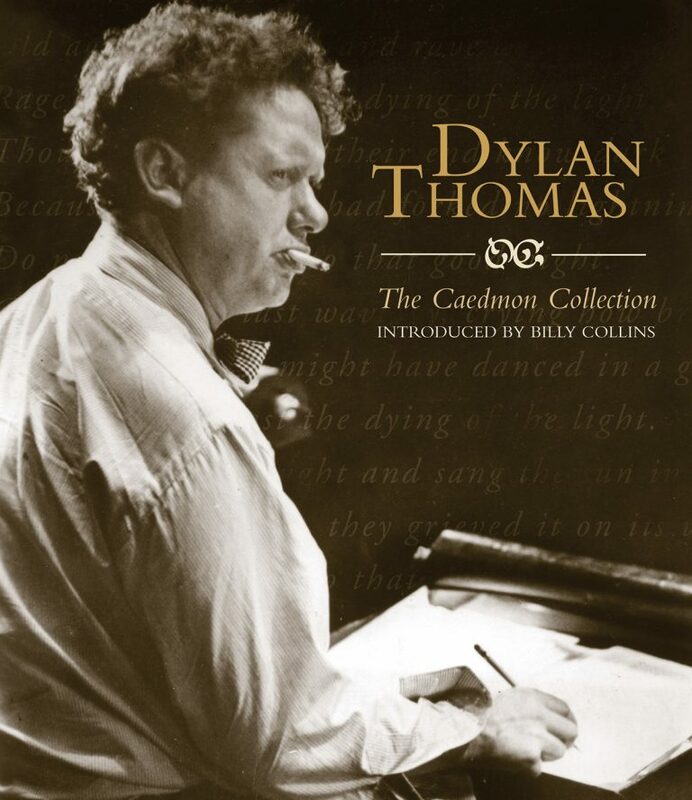 Dylan Thomas: The Caedmon Collection audiobook. The popularity of Thomas’s album would have far-reaching implications. 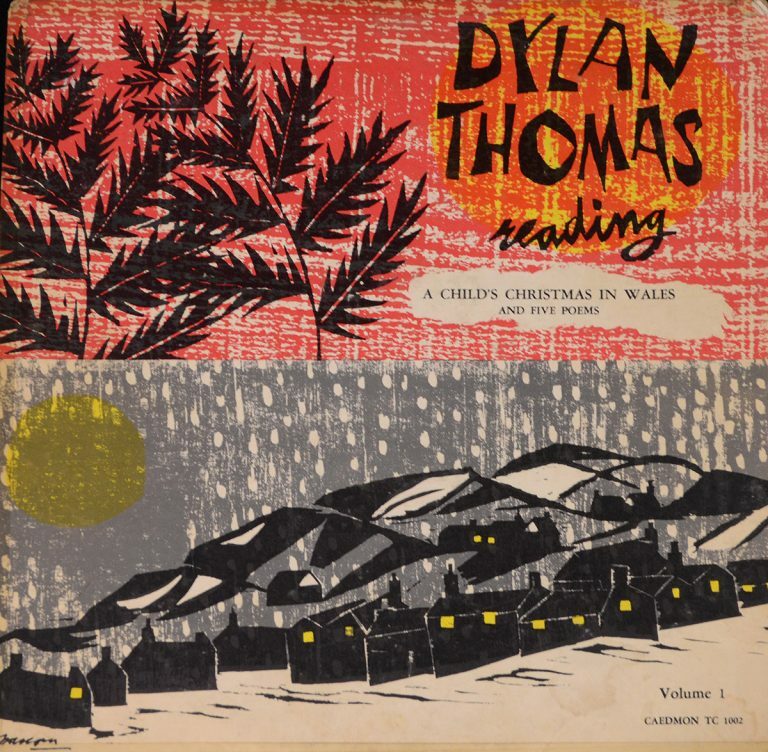 It launched Cohen and Roney’s company, Caedmon Records, and turned “A Child’s Christmas in Wales” into an enduring holiday classic. 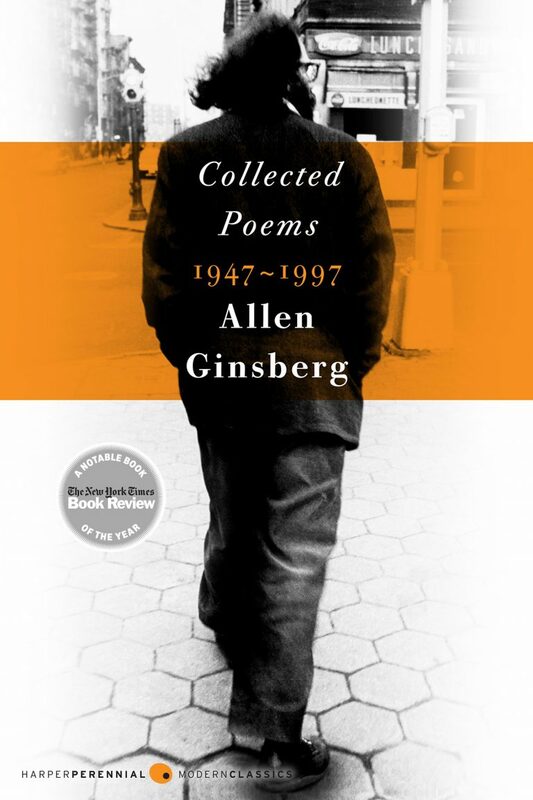 It also laid the foundation for today’s multimillion-dollar audiobook industry. 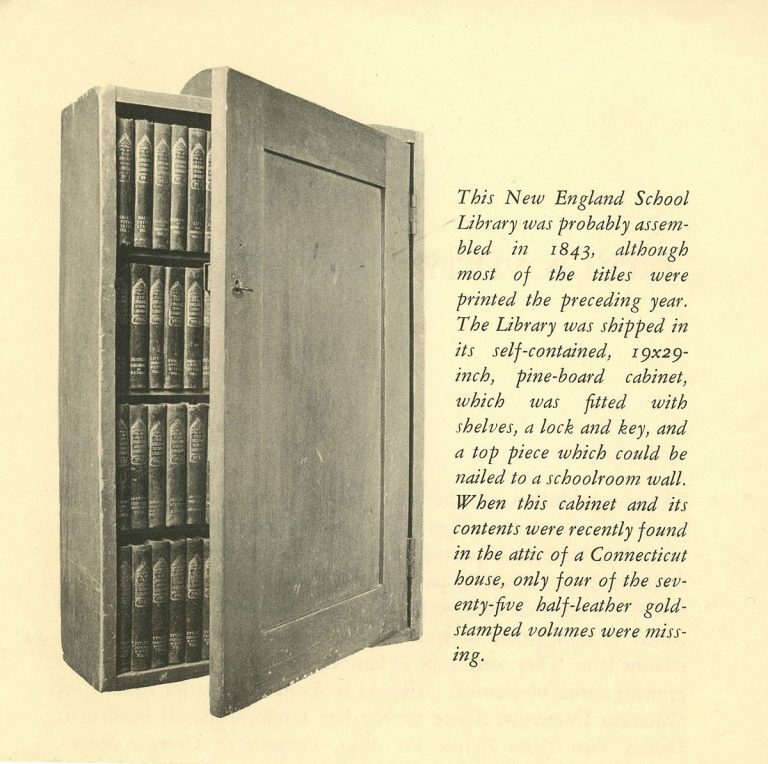 Although attempts at creating spoken recordings of books had been made since the invention of the phonograph, limited storage capacity made it difficult to record long works. Mark Twain tried to record his novel The American Claimant on a phonograph in 1891 but gave up after going through four dozen wax cylinders. The development of long-playing records (LPs) in the 1930s marked a major step forward. It allowed blind readers in the United States and Great Britain to listen to recordings of great literature, a development that Helen Keller called the most valuable tool for the blind since Braille. Caedmon’s records became the first “spoken books” to strike a chord with mainstream readers. 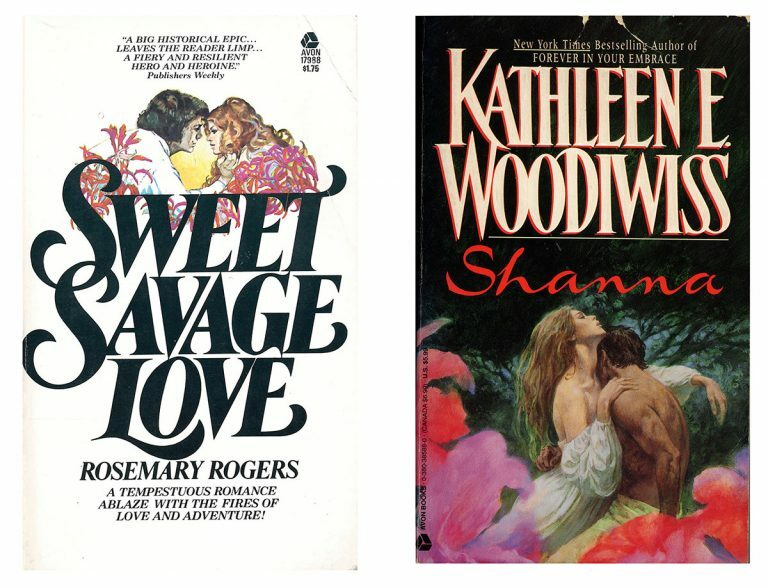 The term “audiobook” came into common usage during the 1970s and 1980s as libraries began renting out books on cassette tapes. Compact discs further widened the appeal of audiobooks, allowing even the most expansive novels to be converted into a small booklet of CDs. In recent years, digital audio options have further expanded the audiobook market. HarperAudio, which acquired Caedmon in 1987, preserved Caedmon’s legacy of emotive recordings by hiring well-known actors, novelists, and voice artists to read the classics, including Michael York’s reading of works by C. S. Lewis, and Frank McCourt’s interpretation of James Joyce’s Dubliners.